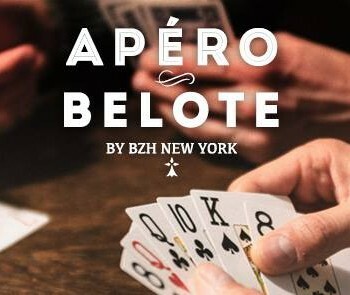 Festival Les Vieilles Charrues first NYC off-shoot by BZH New York! 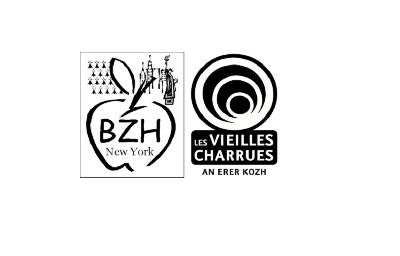 BZH New York is proud host of Festival Les Vieilles Charrues first NYC off-shoot! It’s now official : we will make everyone dance and sing in Central Park, right in the heart of the city! Key facts on France biggest music festival : created in 1992 and organized since 1995 in the city of Carhaix, western region of Brittany. 225000 people attending in 2014. Remember the name Gouel an Erer Kozh, the festival’s name in Breton Celtic language. 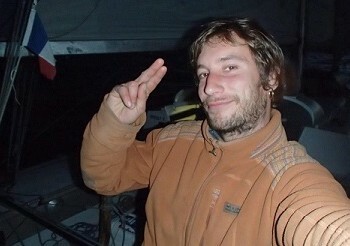 Team BZH will share with you more about this great adventure.